After reading Stuart Barr’s review of the bonkers 1985 film Lifeforce, a movie with the twin appeals of space vampires and a Patrick Stewart cameo, I decided I had to sample its lunacy for myself. And seeing as Lifeforce is directed by Tobe Hooper, it seemed like a good opportunity to do a movie marathon dedicated to the horror impresario’s back catalogue. 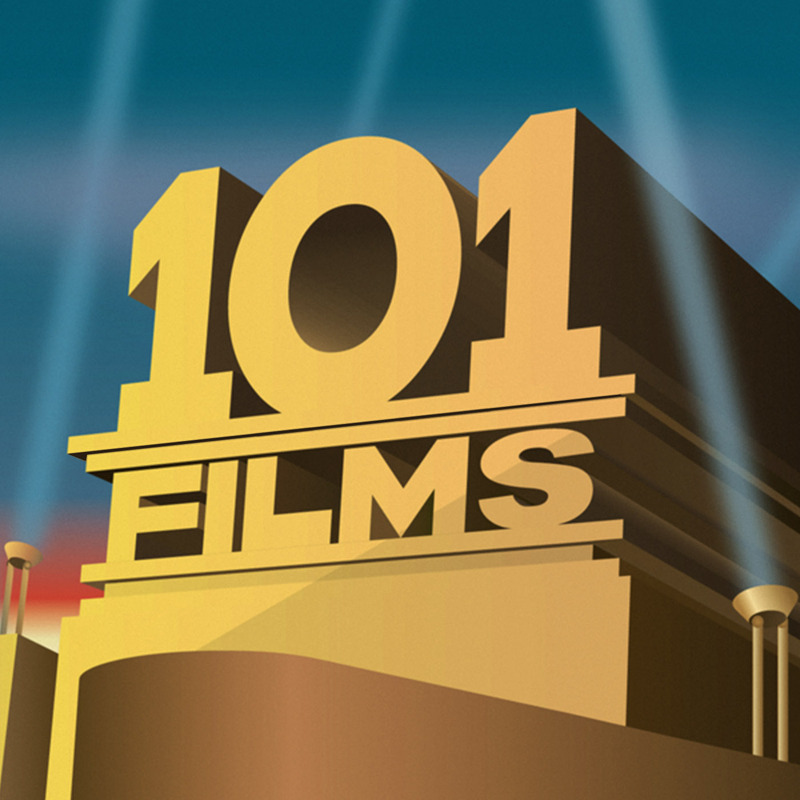 We don’t often cover horror films at 101 Films. Neither Ian nor I are particular fans of the genre, although we both went through a phase of watching horror flicks while at university. Ian maintains that as teenagers we were immune to the horror of watching endless murders owing to belief in our own immortality, but now as rapidly decaying thirtysomethings, the sight of needless killing uncomfortably reminds us of our own fleeting time on Earth. Don’t be fooled by Ian’s braying laughter, the rivers run deep in that one. For our rare foray into horror, I assembled three of Tobe Hooper’s most famous movies: his impressive 1974 debut, The Texas Chainsaw Massacre; the mega-hit of 1982, Poltergeist; and the mega-flop Lifeforce, which was bankrolled by Cannon Films (remember them?) to the tune of $25 million, but made barely half that at the box office. 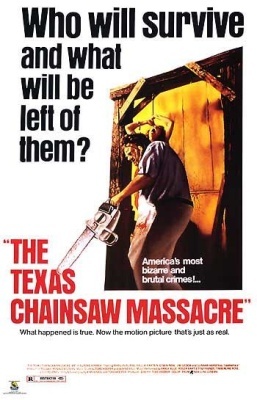 It proved surprisingly hard to track down the original Texas Chainsaw Massacre: I easily found the recent remakes, the sequel, the prequel and various documentaries and spin offs, but the 1974 film was hard to come by. A shame really, as it’s a great film, and probably Tobe Hooper’s best movie. Having said that, we were reluctant to watch it again after both seeing it in our uni days – the meat hook scene in particular lingers long in the memory. Having sufficiently girded our loins to put on the DVD, we found the film as brilliant as on first viewing, and as shocking too – time certainly hasn’t dulled its power. Something that can’t be said of Poltergeist. 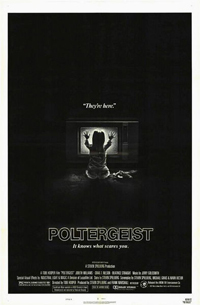 Ian hadn’t seen Poltergeist before, and he left the film more puzzled than scared. After expecting horror on a par with Texas Chainsaw, he was confused to find a film that was torn between shocks and saccharine suburbia – a legacy of Steven Spielberg’s hand in the movie. The film really is odd, and I’m still not entirely sure what audience it’s aimed at – it seems too tame for horror but too horrific for the mainstream. And it’s ludicrously overblown too, with non-stop cheesy special effects from the beginning – Texas Chainsaw appears subtle by comparison. 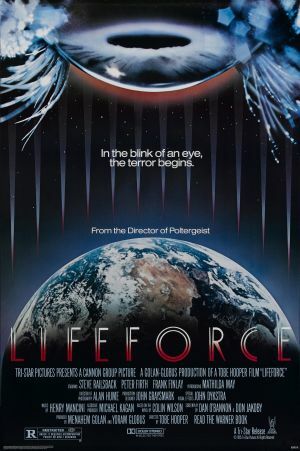 I actually found I preferred Lifeforce to Poltergeist. Stuart called the film “a deliriously entertaining bad movie”, which prompted a conversation about whether a film can be so bad it’s good. Well, yes, I reckon, if this movie is anything to go by. It’s nonsensical, and the acting is appalling in places, but its leering insanity and improbability is downright entertaining. We declared it a new Zardoz, which, as you’ll know if you’ve been following our podcast odyssey from the beginning, is high praise indeed. If our movie marathon has piqued your interest in these films, you can buy The Texas Chain Saw Massacre , Poltergeist and Lifeforce on Blu-ray from Amazon by clicking on the links (and we get a little bit of cash if you do – thanks in advance). The Texas Chainsaw Massacre really stands out among horror films. The “realness” of the film grabs you and doesn’t let go. I remember my wife commenting that, having grown up on a farm, she is familiar with the proper use of the implements shown in the film. Their, uh, improper use made everything that much more unsettling. She’s never watched the film again. Also – thanks for the tip on Lifeforce. Never heard of it. Now I must see it!